What a great collection you have there. This photo is of species Heuchera. 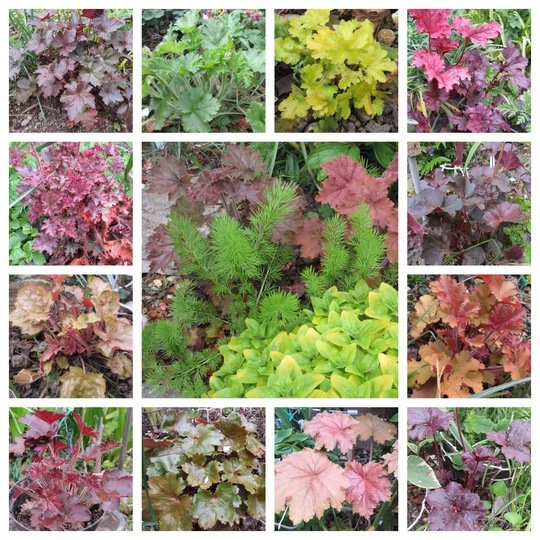 See who else has plants in genus Heuchera.